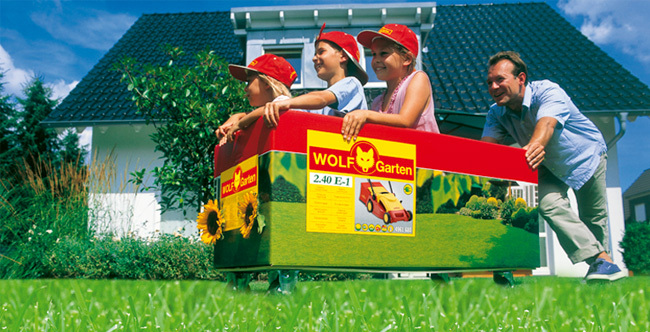 Thanks to the specially-shaped round spring tines of the WOLF-Garten Multi-Change® UBM, this lawn rake won't get caught in the grass. With a 50cm working width, the UBM lawn rake features a curved fan shape with polypropylene body, ideal for clearing up large areas. 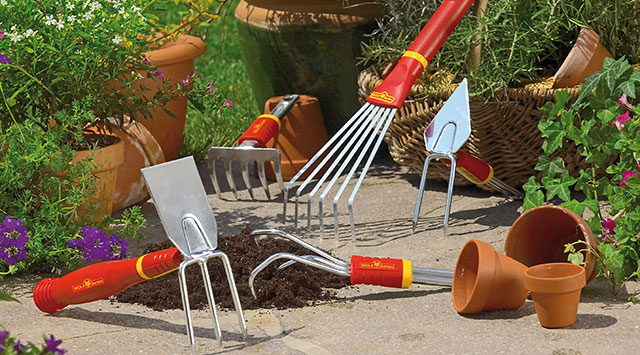 One of the long handles in the Multi-Change range would be ideal for use with the WOLF-Garten UBM lawn rake.